MASSPIRG and our national network are calling on the USDA to stop allowing the sale of meat that testing reveals is contaminated with dangerous, antibiotic-resistant Salmonella. MASSPIRG and our national network are calling for the USDA to require growers to ensure water used on produce has no dangerous bacteria in it. 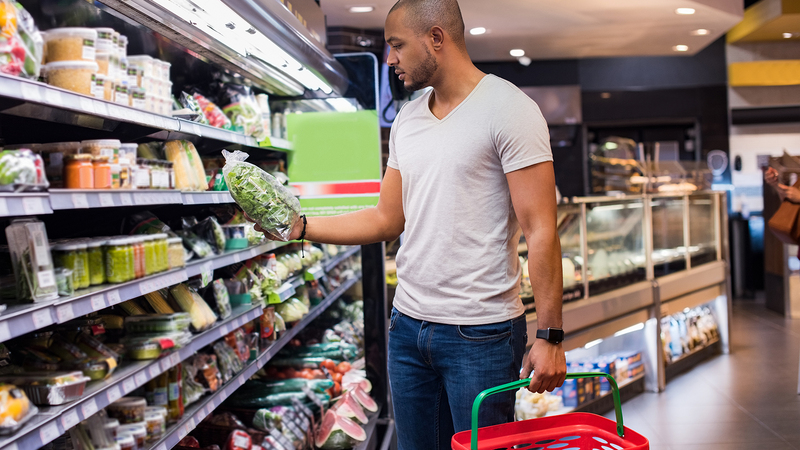 MASSPIRG and our national network are calling on the FDA for stronger enforcement and oversight of the nation’s food producers and retailers, and a better system for alerting consumers that they may have dangerous foods in their homes.